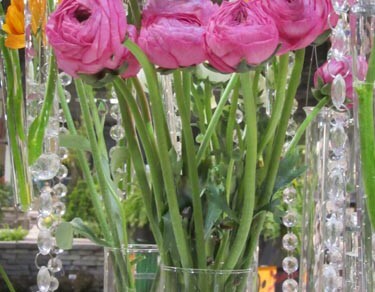 Floral designers created a magical display using a bright chaise lounge as a starting point. 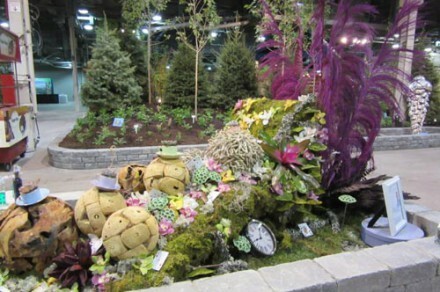 The floral displays at Canada Blooms are truly magical. 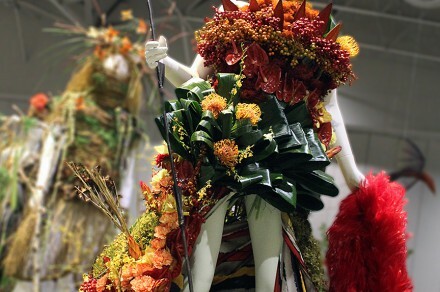 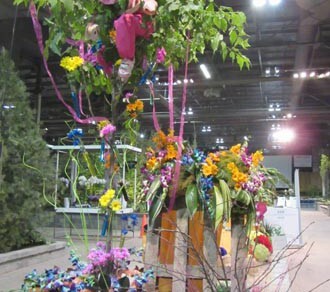 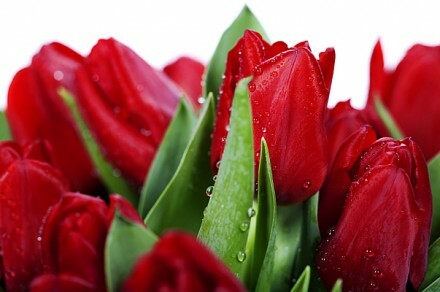 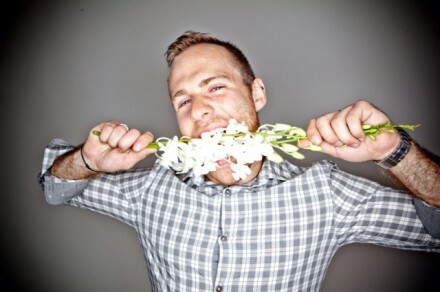 Canada’s best floral designers will dazzle visitors with their interpretations of “Let’s Play”! 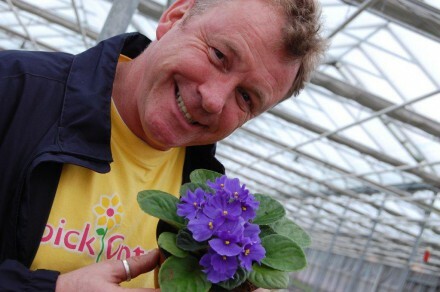 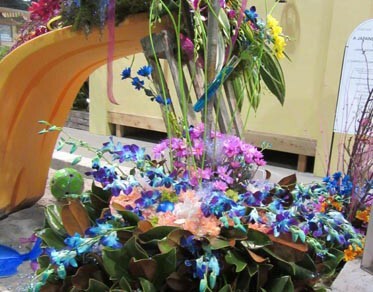 The flowers grow and are refreshed throughout the festival, creating a new look. 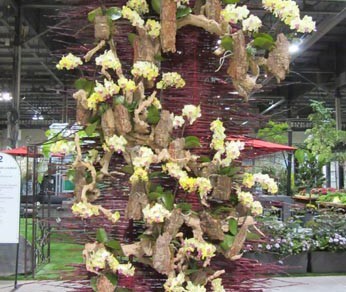 These stunning displays showcased just what floral artists can really do. 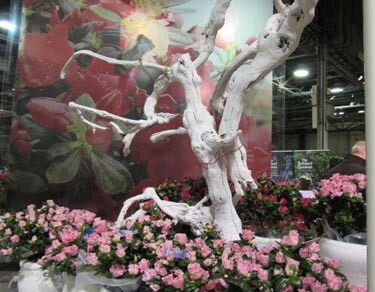 View the 2016 professional floral artists and floral features by clicking here. 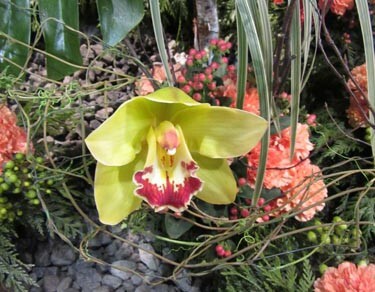 A part of floral history since 1952. 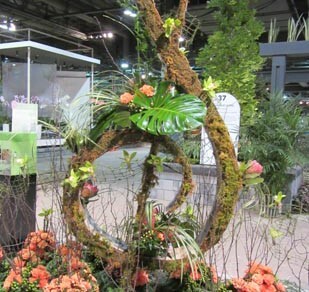 A full service fl ower shop and studio servicing Toronto and the GTA with their creative and award winning designers. 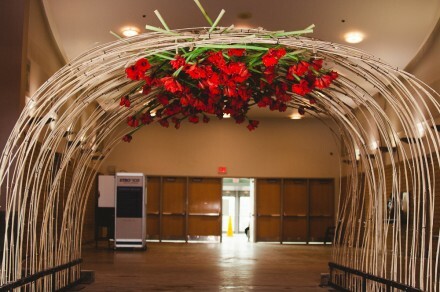 Her company, “Jennifer Harvey Designs” located in Brockville, Ontario, is a versatile business that includes home and garden designs, event planning and teaching. 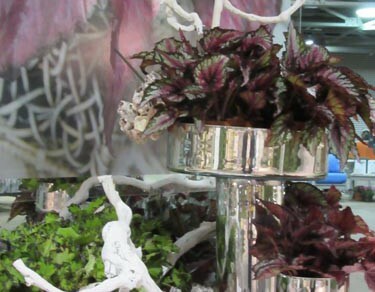 Her up beat and enthusiastic teaching style makes her floral design courses, workshops and motivational speaking engagements unforgettable.